Lot of times, kids would be pestering for a cake. 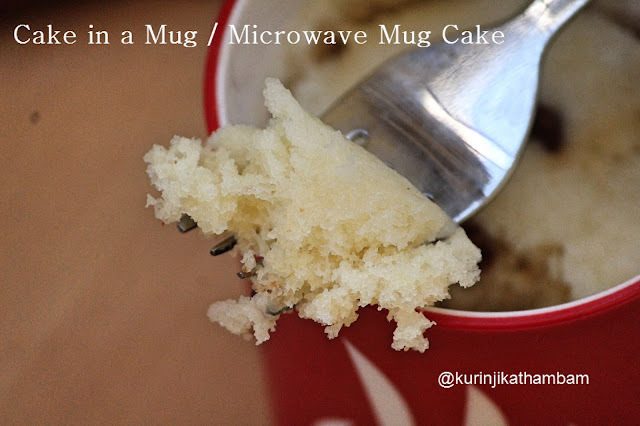 Cake in a mug is a ideal recipe for these times. The best thing about this recipe is you need just a oven with microwave only. 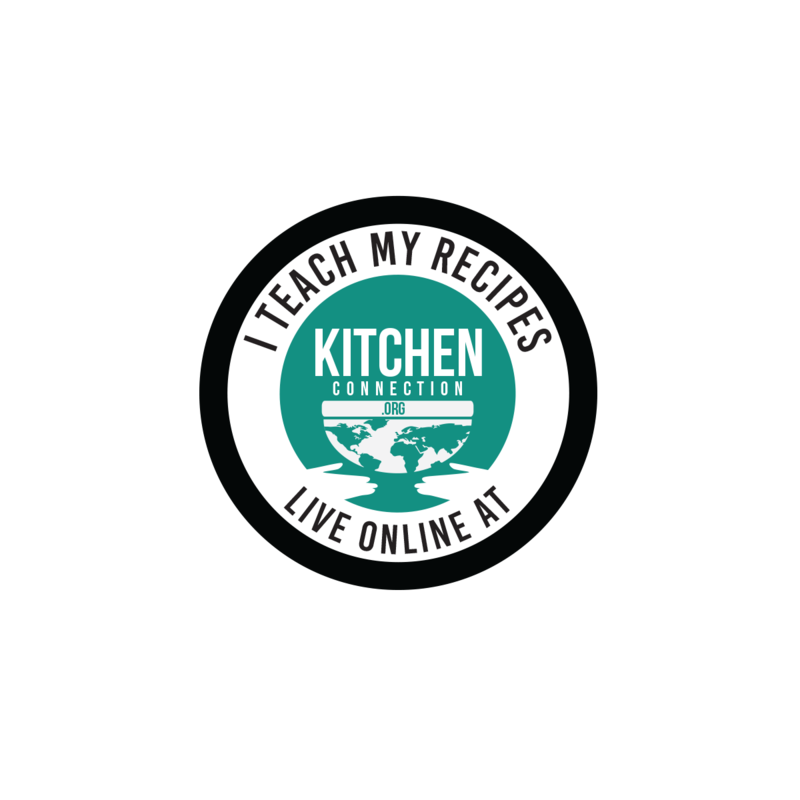 This recipe also came in The Hindu – Young World – summer special magazine last month. 1. Add maida, icing sugar, baking powder and salt. Mix them well with wire whisk or fork. 2. Then add milk, oil and vanilla essence. Again mix them well with wire whisk. 3. Pour this mixture in a microwave safe mug. 4. 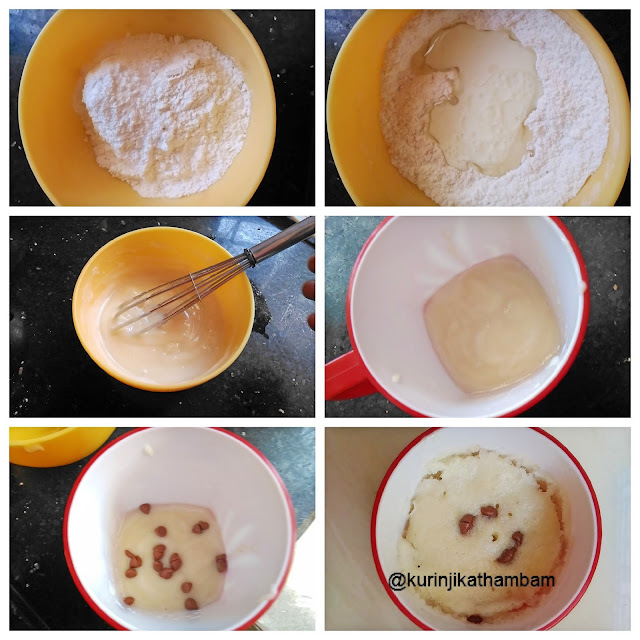 Sprinkle choco chips on the top of the mixture. 5. Microwave in high power for 1-2 mins or until a tooth pick when inserted comes out clean. Easy and yummy cake is ready to eat!!! Microwave cake in the mug looks nice and spongy. I once tried a recipe from another blog and it turned out bad. May try yours out. Looks so soft! Love the texture. 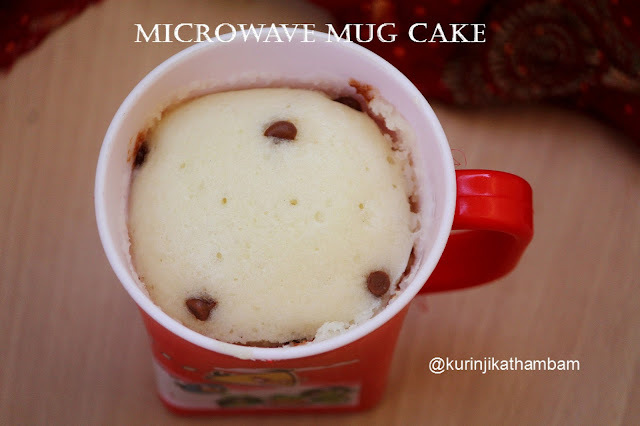 Do we need to preheat oven for mug cake? @Shashi Umesh: no need to preheat the oven. Can v bake dis mug cake?? @ Anonymous: yes you can bake, but use baking bowl and chk the time and temperature.